Hey there. I am very pleased to announce that we have a new partner. 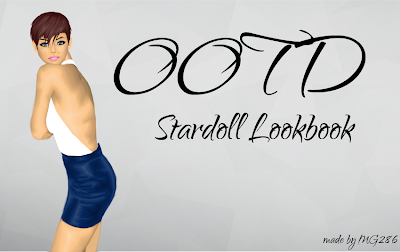 The blog is called OOTD Stardoll Lookbook. 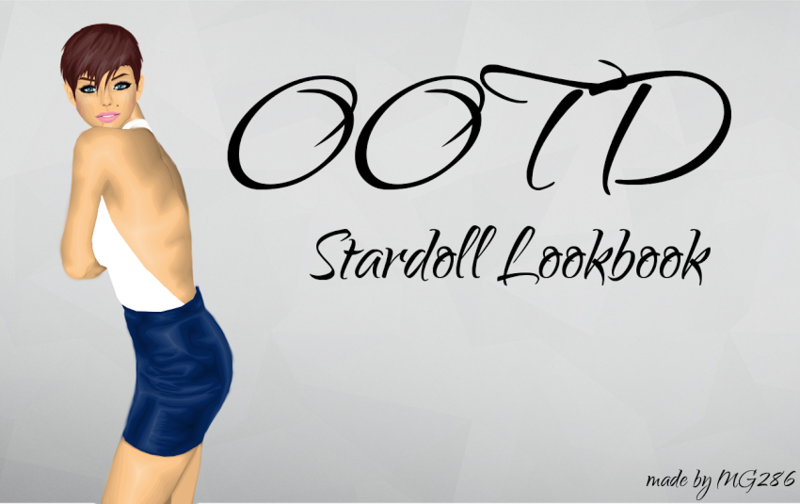 The blog is about fashion and has Outfit of the day, new store releases, competitions and much more! You can check it out by clicking here. 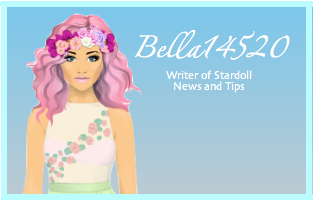 Also while you're there, you should check out the new competition going on.